PICKERINGTON, OH – October 8, 2014 – (Motor Sports Newswire) – The American Motorcyclist Association welcomes GE Capital, Commercial Distribution (CDF), as a Platinum Sponsor for the 2014 American Honda AMA Motorcycle Hall of Fame Induction Ceremony on Friday, Oct. 17, at the Orange County Convention Center in Orlando, Fla.
Tickets for the American Honda AMA Motorcycle Hall of Fame Induction Ceremony range from $25 to $150 and are available online at www.motorcyclemuseum.org/events/halloffame2014.aspx. The event also will honor the career of existing Hall of Famer William “Willie G.” Davidson, a member of the Hall of Fame Class of 1999. Davidson will be recognized as an AMA Motorcycle Hall of Fame Legend at this year’s event. The American Honda AMA Motorcycle Hall of Fame Induction Ceremony is part of the AMA National Convention being held in conjunction with the American International Motorcycle Expo (AIMExpo) Oct. 16-19. The AIMExpo is a diverse powersports event that is open to trade and media Oct. 16-17 and open to the general public Oct. 18-19. 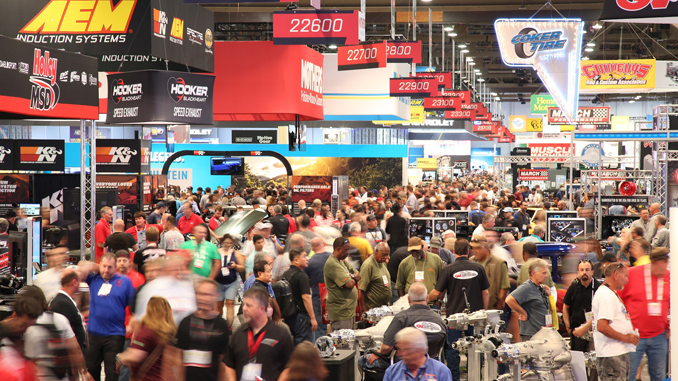 AMA National Convention and induction ceremony attendees who are not members of the industry or media are welcome to attend AIMExpo Oct. 18-19. AMA Motorcycle Hall of Famers are selected through a nomination and voting procedure that includes ballots cast by living Hall of Fame members, members of the boards of directors of the AMA and AMHF, and members of, and advisers to, the Hall of Fame category committees. Anyone may nominate a future Hall of Famer. To do so, visit www.motorcyclemuseum.org/induction.